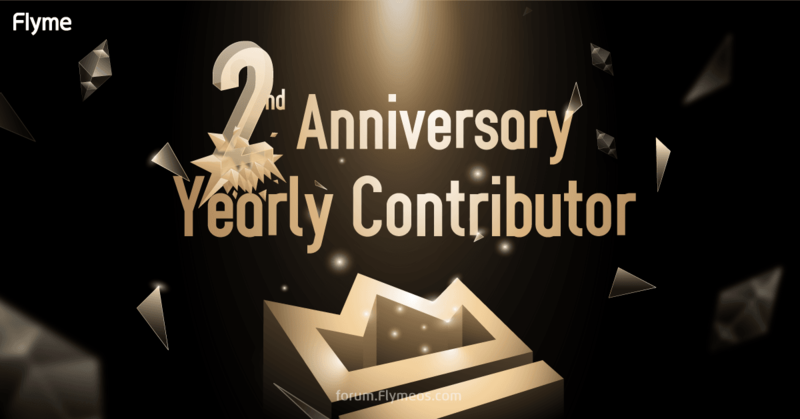 Forum's 2nd Anniversary: Yearly Contributor Awards! Greetings guys! With the end of 2017, our forum has passed its 2-year journey with all of our dearest members. As always we would like to extend our gratitude and encouragement to those most active members. Without speaking, the moderators have contributed a great deal to our forum. Therefore in here we would like to thank them for continually help answering worldwide users’ questions, maintaining the forum’s order and contributing to the contents throughout the year. Based on the points pulled from the backend server and calculated based on the threads number, replies and forum-managing operation quantities, we are giving some thanking gift for our excellent mods. The thanking gift for the moderators are PRO 7 Plus (points more than 6000), PRO 7 (points more than 5000), M6 Note (points more than 2000) and M5c+ bluetooth earphone (points more than 1000). 1. rudra964, who is an FAQ mod and helps answering most of the questions in FAQ section and several devices sections throughout the year. As one of the most active mods in the forum, he achieved an amazing points of 6383! 2. iMarck90, mod of Italian section, answers Italian users doubts and makes tutorials for the users, and his point is 5810, amazing! 3. fiqri21r, an Indonesian mod who is always active in the forum for answering and participating in various threads. He also helps translating English contents to Indonesian, which helped a great deal of Indonesian-speaking users. His point is 2350. 4. Fredzunaute, a mod dedicated his work to French section with the result of countless tutorials and support threads. His point is 2228. 5. R22Cohen, our mod for Israel and FAQ section, who have actively answered and participated in forum activities and reported many useful bugs. His point is 2064. 6. fatihaksoy, our mod for Turkish section, but not only did he helped users from Turkey, he also created a lot of English tutorials and resources for the average forum users. His point is 1731. 7. LexHD, a mod from Ukraine section, who helps answering users' concerns and maintain the order in the section. His point is 1663. 8. brian_rodrigues, a mod who had been here with the forum from the very beginning. This year he has dedicated his endeavor to useful tutorials and resources, and also he has helped in forum management so much. His point is 1662. 9. haimsenyor, a mod handles Israel, FAQ, M3 Note and MX6 section. He helps answering questions from Israeli users and writes good tutorials too. His point is 1462. 10. alexpalas, a mod who works for Russian section and helps answering users' queries throughout the year, his point is 1084. 11. TimaHabibov, a mod who works for both Russian and Ukrainian sections. 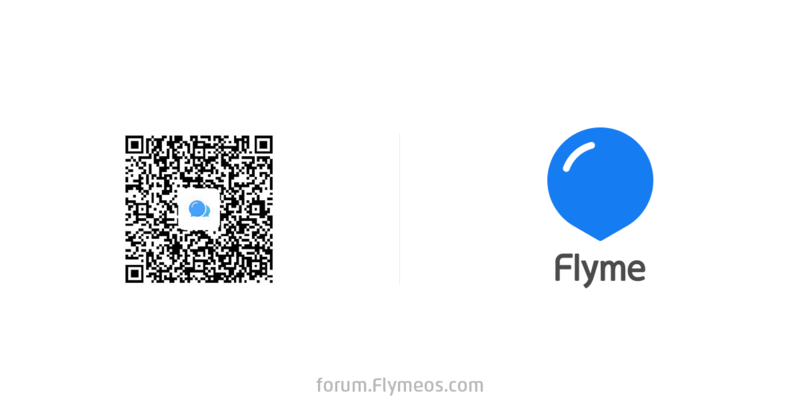 He helps answering users queries and translated a lot of Flyme column's threads into both Russian and Ukrainian, which helps spread Flyme forum's tutorial, contest and contents. His point is 1020. This year the forum has witnessed a growing number of content writers. Among all of the writers there are some that gained a lot of attentions due to their excellent contents and unique originality. For their efforts in continually writing and promoting contents original contents through the year, we have selected top 3 content contributors and we will give PRO 7, M6 Note and M5s to them respectively. 1. 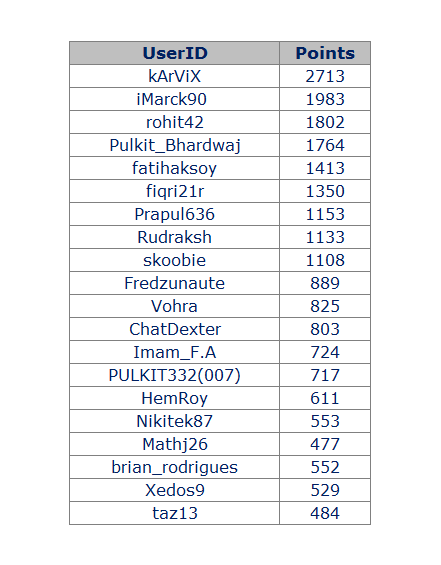 ChatDexter (410285 threads views): Without doubt ChatDexter is the rock star of all content writers. He has provided a new way of writing contents on the forum, and the views on his threads are amazing. Not only did he gained top views almost every month, he also helped a lot of users by his tutorials and resources threads. 2. rohit42 (312984 threads views): rohit42 is one of the few writers who has interactions in his contents: he gives interviews to big fans, summarizes key contents in the forum and helps discover great apps too. 3. brian_rodrigues (177195 threads views) : Brian produced some very high-quality contents including resources and tutorials. He also added some interactive contents in his list such as vote, debate, and etc., which brings a lot diversities in the forum. *Note: the threads views doesn't count threads from Bugs, Suggestions or closed team sections. Thanks guys, we'll send you 50USD of Amazon card as a gift! Keep on going! Last but not least, for the forum members! The forum can't grow without our enthusiastic members. We have calculated top 20 users from 2017 (calculated from the top users from monthly highlights) and we'll give out Amazon cards to these users as a gift of appreciation. 100USD amazon card for user who have more than 2000 points; 70USD amazon card for users who have 1500-1999 points; 50USD amazon card for users who have more than 1000-1499 points;30 USD amazon card for the rest of the users. This is all about the 2nd Forum Anniversary Award. Winners please send private forum messages to @KKPanda before Jan 15th to collect your prizes . Thanks guys for another year in the forum. In the next year let's keep helping each other out and staying connected! Have a happy New Year holiday! Check Forum 2017 Highlights - 2nd Anniversary Special to see what were the major forum events in the past 2017. Also the yearly story sharing contest is still going! Go share your story and WIN gift cards at Story of My 2017. Good luck! First of all I'd like to thank the Meizu Team for providing us all these awesome and incredible gifts.. Even though we had a tough year they managed to make a lot of users happy at the of the day. Second is to give special thanks to KK Panda, the forum manager for 2017, who has done an extremely incredible job. She is very close to all the people and that's very very nice! Finally, Id like to thank ALL THE PEOPLE/MEMBER in this forum who have continuesly support my threads. Without them I wouldn't win any single Most Viewed prize or even the first place in The Best Contributors award. I always hope the Best for us and Meizu exactly. And for your 2017 for me. Really Impressive. I thank Meizu and @KKPanda for the Amazon voucher. I could have won (maybe) even a phone if I had not abandoned moderation, but that's okay. I hope that my message of anger has reached the Meizu offices because in this way we can no longer go on: there is not a serious management of the international team, everything is entrusted to a few people with big responsibilities, there is no programming for the future, there is no international team dedicated only to users and Flyme G.
All of this in 2017 is unacceptable, I abandoned everything in protest, even my Italian fanpage, I'm just moderating. I hope for a change in 2018, but I have serious doubts that all this can be realized. I've been a fan since 2014, I've had MX4, M3 Max and now a PRO 7, I was moderator of Porting ROM, MX4 and Italy sections and I was a member of the ABT-App Store. I have a community of less than 3000 fans on Facebook.